I am working with Visual Studio 2010, and when I tried to add Microsoft.SharePoint.dll to a Windows Application then build the solution. 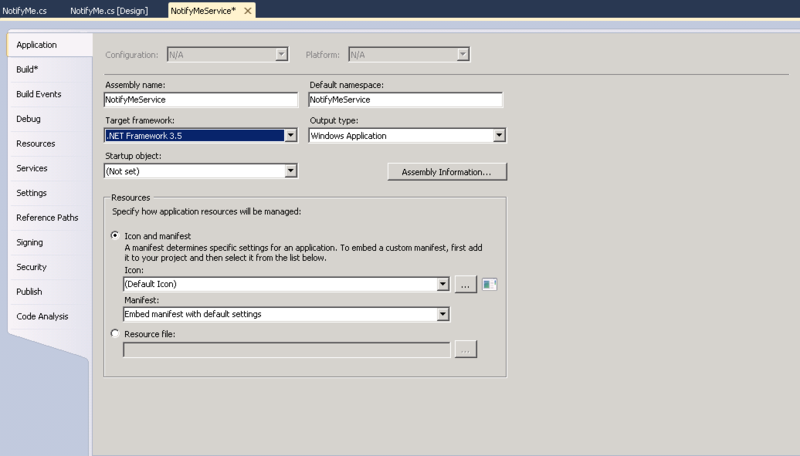 I found out a strange behavior where Microsoft.SharePoint.dll was removed from the reference list automatically. 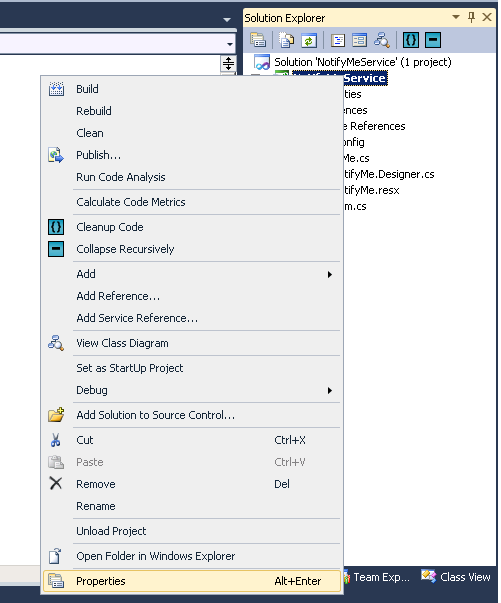 Go to solution > Right click > Properties. Select Application Tab > Target frameworks. 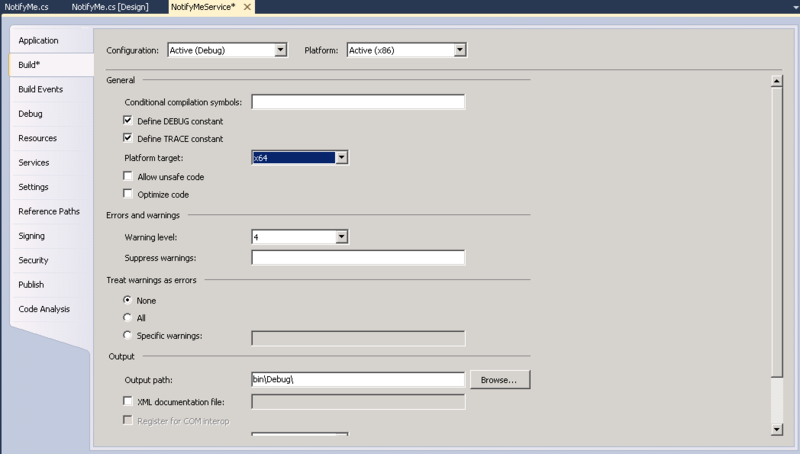 Change Target Framework from .Net Framework 4 client profile to .Net framework 3.5. Go back to Build Tab > Platform Target. Change Platform Target from 86x to 64x. 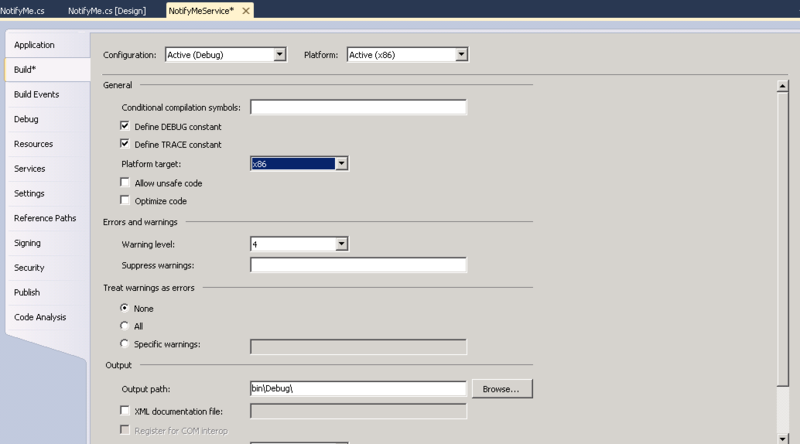 Try to add Microsoft.SharePoint.dll reference again that should be now worked properly. I want to to thank you for ones time for this wonderful read! look at new things in your web site. The arena hopes for more passionate writers such as you who aren’t afraid to mention how they believe. Always go after your heart.